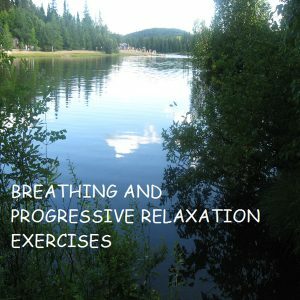 Abdominal breathing method, Jacobson’s progressive relaxation method, passive relaxation (male voice on a soft music). Jacobson’s relaxation technique is a type of therapy that focuses on tightening and relaxing specific muscle groups in sequence. It’s also known as progressive relaxation therapy. 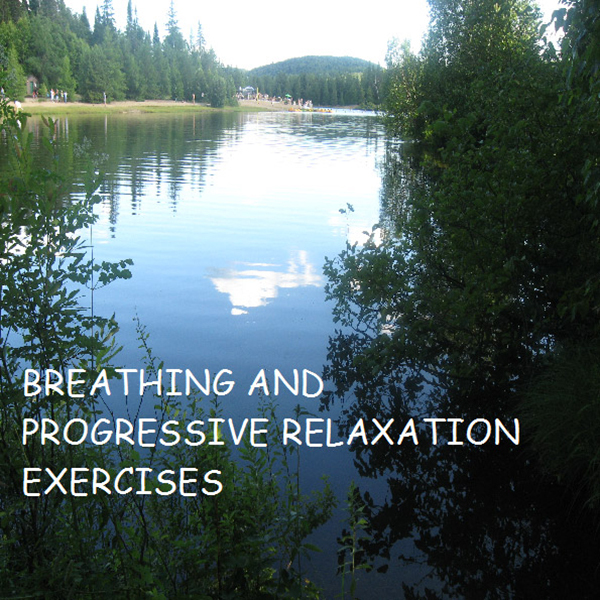 Passive progressive relaxation is the act of relaxing muscles progressively without tensing them first. In this form of relaxation you tense muscle groups for 10 seconds and relax for 30 seconds.This practice involves sequentially tensing and relaxing the large skeletal muscle groups. Muscle relaxation is achieved by noting the contrast between the state of tension and relaxation and by increasing discernment of muscle groups that are prone to carrying tension. The passive relaxation method focuses your attention on various parts of your body. Like progressive muscle relaxation, you start with your feet and work your way up. But instead of tensing and relaxing muscles, you simply focus on the way each part of your body feels, without labeling the sensations as either “good” or “bad”.